Have you ever had to wait for ages while a retailer sent your equipment away to be fixed? Was it inconvenient? Did it hold you up? Did you know that we service and repair construction and garden machinery in Canberra? Our experienced mechanics are onsite in our workshop which is located out the back of our retail showroom. This means that we have fast turn around times – ultimately saving you time and money. As we service and repair equipment, we know machinery inside and out. You can have confidence that the machinery and tools we sell is up to the job. It won’t let you down when you need it most. 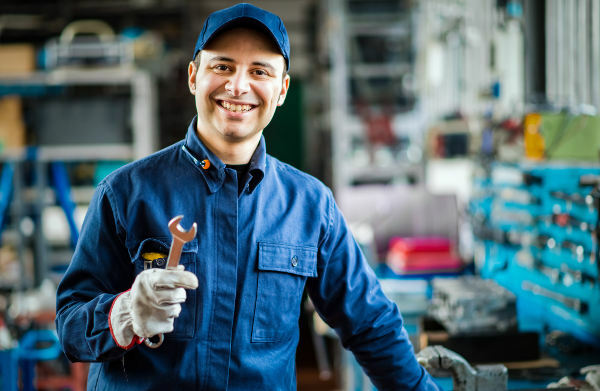 What types of machinery do we service and repair? It doesn’t matter what brand your machinery is, we have a network of suppliers for spare parts. So we can service and repair many brands, even the ones we don’t sell. We are even an authorised warranty agent for numerous brands that we can’t sell as they are for sale only through specific chains. So whether you need a simple lawn mower service or chainsaw repair or you have construction machinery that you rely on for your business – we have the equipment and skills to sort you out nice and quickly. We focus on all types of small to medium construction and garden machinery. This is not limited to just lawn mower repairs, or a new drive belt for your concrete mixer. 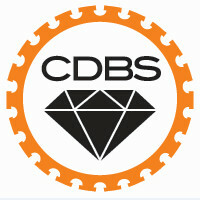 CDBS Construction and Garden Centre have been in the construction industry game since 1993, selling tools and repairing construction machinery. We know this gear inside out and have a huge selection of spare parts ready in our workshop to ensure we can get your gear back on the jobsite as quickly as possible. We are the specialised warranty agents for leading construction machinery brands such as Husqvarna, Wacker Neuson, Hoppt, Bartell, Masterfinish. Canberra Mower Suppliers is our Garden Centre within Canberra Diamond Blade Suppliers. We provide lawn mower repair services for quality lawnmowers brands that we stock such as Husqvarna, Briggs and Stratton (Victa), Cub Cadet (MTD). We also service and repair other leading brands like Rover, Stihl, Toro, and Masport. So if you need a lawn mower service in Canberra or the surrounding regions, stop by our repair shop in Mitchell and we will help you out. If you have the mechanical skills to do your own repairs, at Canberra Mower Suppliers we also sell spare parts direct to the public from our repair shop in Mitchell ACT, or we can post it to you across Australia. So if you need a new cement mixer drive belt, or bearing… or maybe you need a pull start for your chainsaw or quick cut. Even if its just a set of lawnmower blades or a line trimmer head or more complicated spare parts like engines and carburettors – we can help you out. We have a huge range of spare parts for sale onsite ready to help you out. Recently Canberra Mower Centre closed in Fyshwick and Mitchell after operating for over a decade. 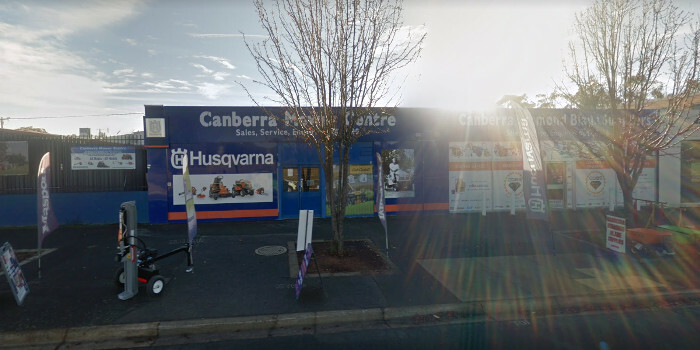 In close partnership with Canberra Mower Centre, Canberra Mower Suppliers has opened in their Mitchell showroom and will continue to provide you with the Husqvarna garden products and other leading brands. Rest assured, your sales history and warranty details have all been transferred over from Canberra Mower Centre Fyshwick to Canberra Mower Suppliers, Mitchell. So come and visit us in Mitchell at 3 of 48 Sandford Street so we can continue Canberra Mower Centre’s great work in providing the leading brands and the best service.